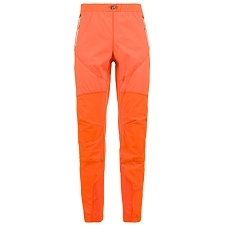 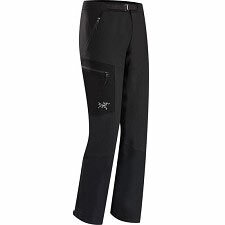 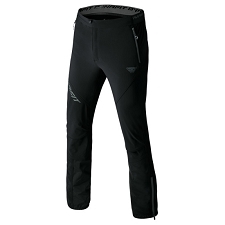 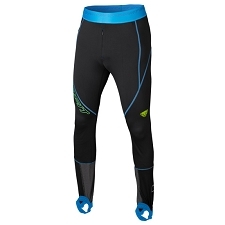 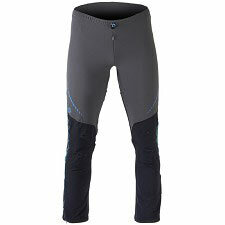 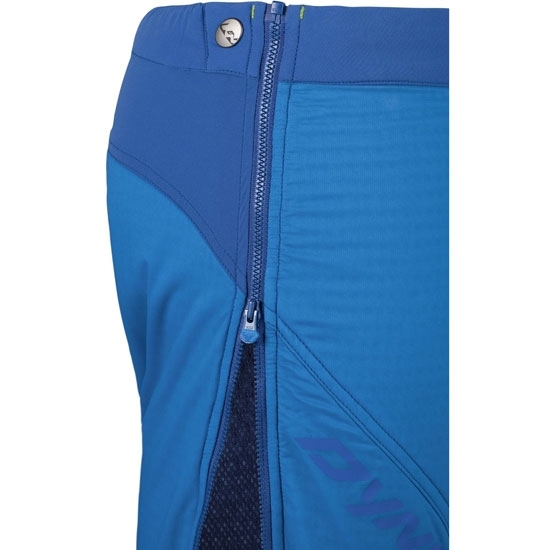 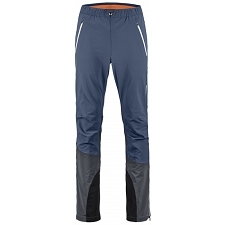 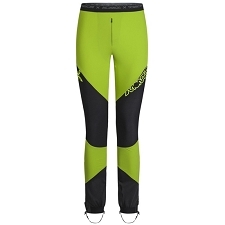 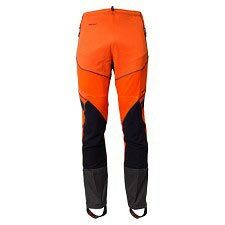 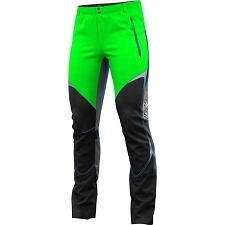 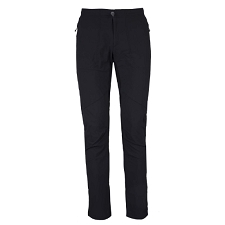 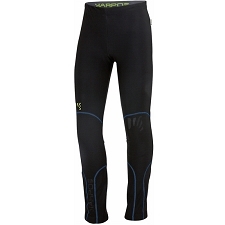 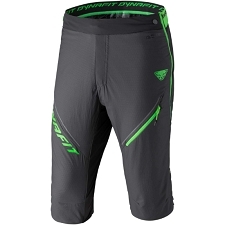 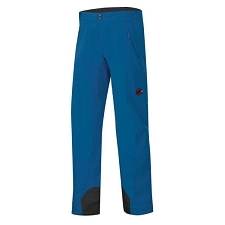 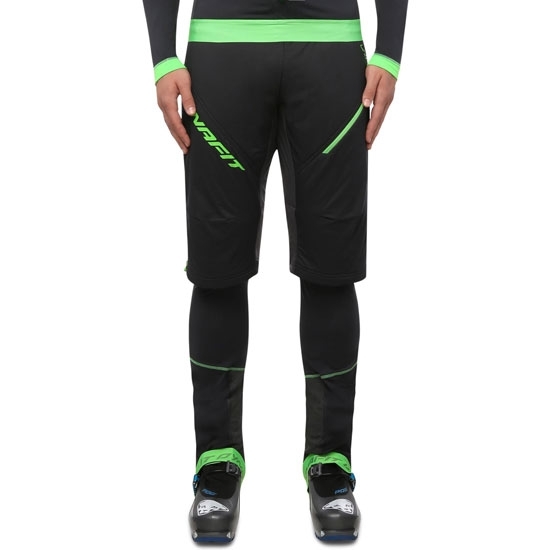 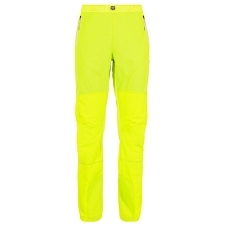 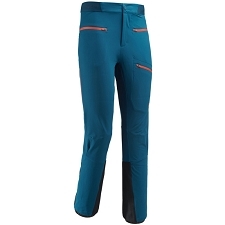 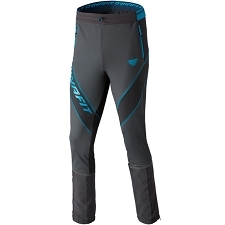 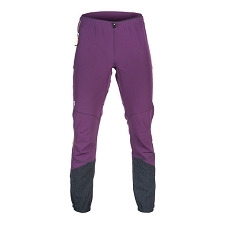 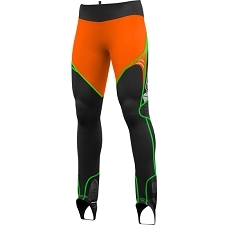 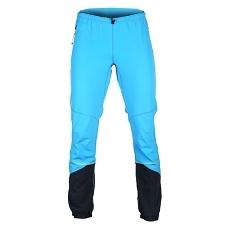 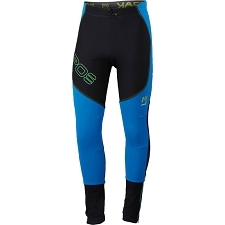 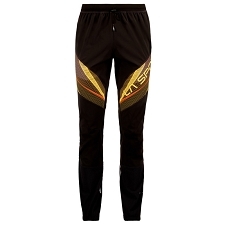 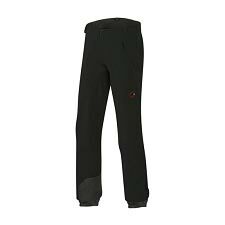 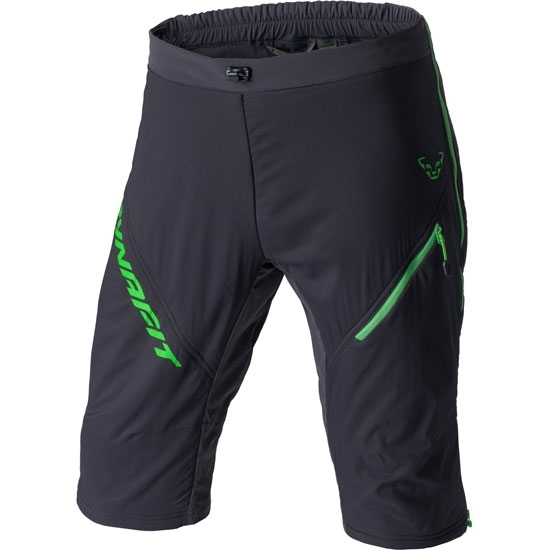 Men&apos;s hybrid short with synthetic fiber insulation for ski touring. 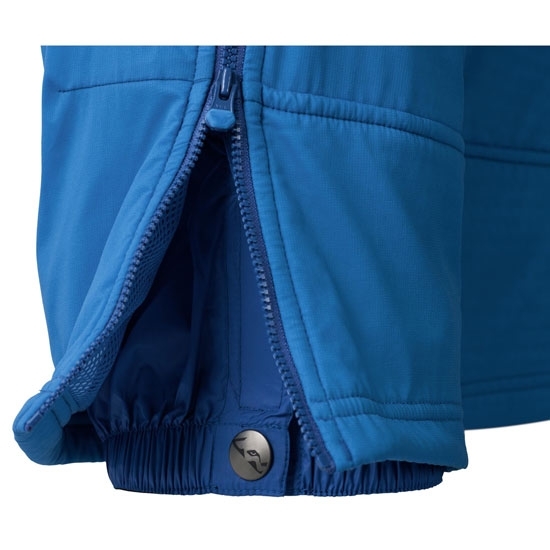 The Mezzalama Polartec Overshort is made with windproof outer fabric (polyamide) with DWR water−repellent finish to keep out light rain, and Polartec® Alpha® insulation with exceptional compressibility and warmth−to−weight ratio. This insulation is also lightweight and breathable. 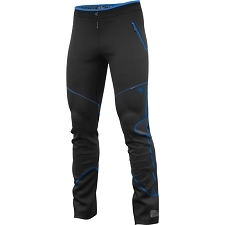 The right fabric is used in the right zone to ensure maximum performance and protection. 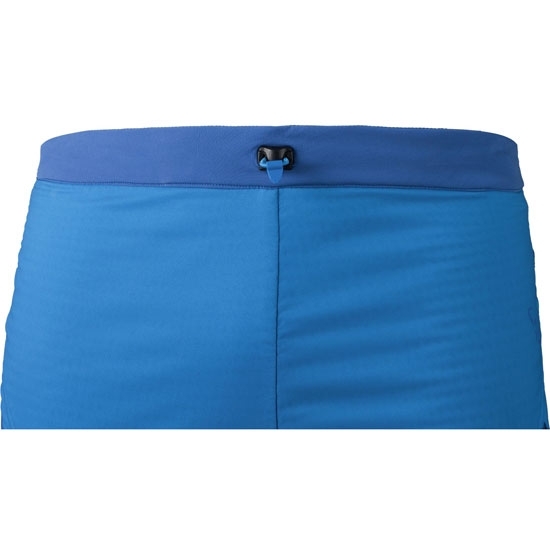 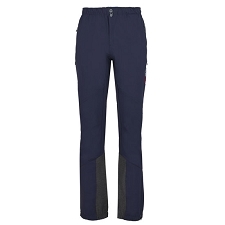 Features include full length side zips, an adjustable, elasticated waist and zip pockets. 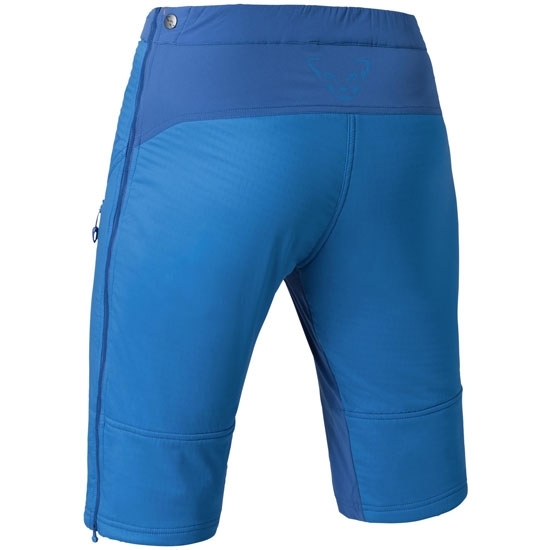 Customer Opinions "Mezzalama Polartec Overshort"